Today’s Scout movement is a dynamic and exciting organisation designed to propel young people into challenging, unforgettable activities. Scouts travel all over the world and participate in some amazing adventures. Bear Grylls, the new Chief Scout, epitomises the modern spirit of scouting when he says, Scouting represents all that is great about life: opportunity, adventure and camaraderie. That is why I so encourage young people and adults from all walks of life to get involved and join in the adventure. 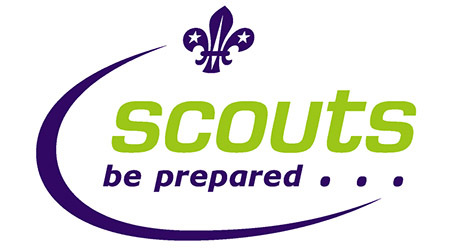 At Ranger we have always been keen to support the Scouting movement and, at the Trading Post, we stock a full range of the major items of Scout clothing and endeavour to have it in stock at all times. Remember, Ranger is open 7 days a week. (please see our opening hours on the Home Page) link. Your child can try the uniform on to get the optimal size. You should always try to get the largest size possible to try to accommodate those inevitable growth spurts, and also to avoid having to re-sew all those badges! 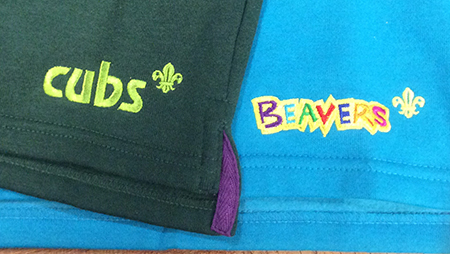 We give discount on outdoor and camping supplies to all Beavers, Cubs and Scouts so don’t forget to tell us! Or Send Us a Form!